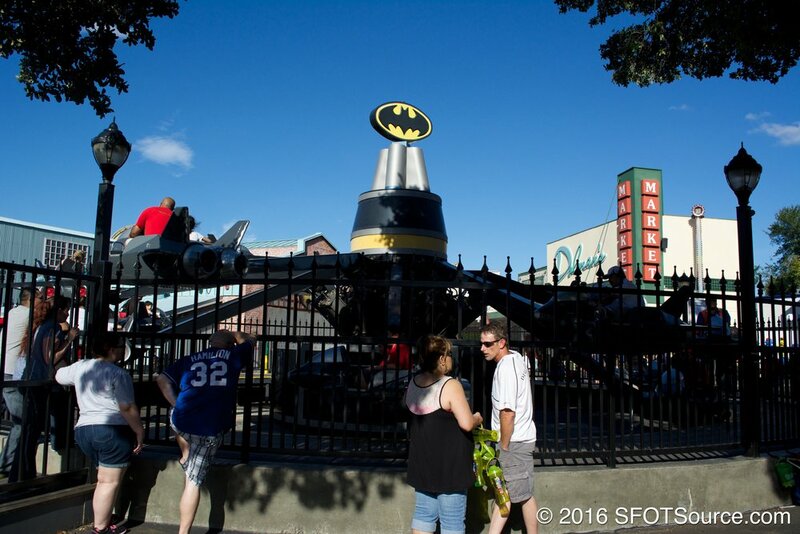 Batwing is a great children's attraction located in Gotham City near Mr. 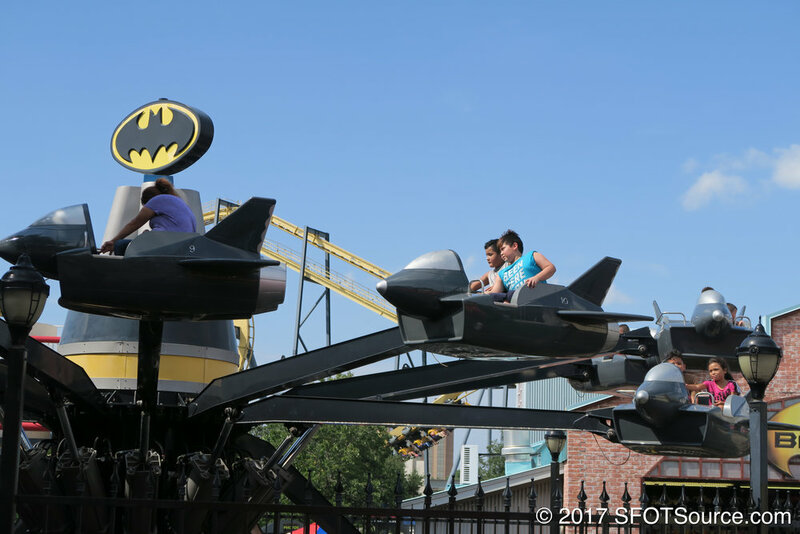 Freeze and Batman: The Ride. 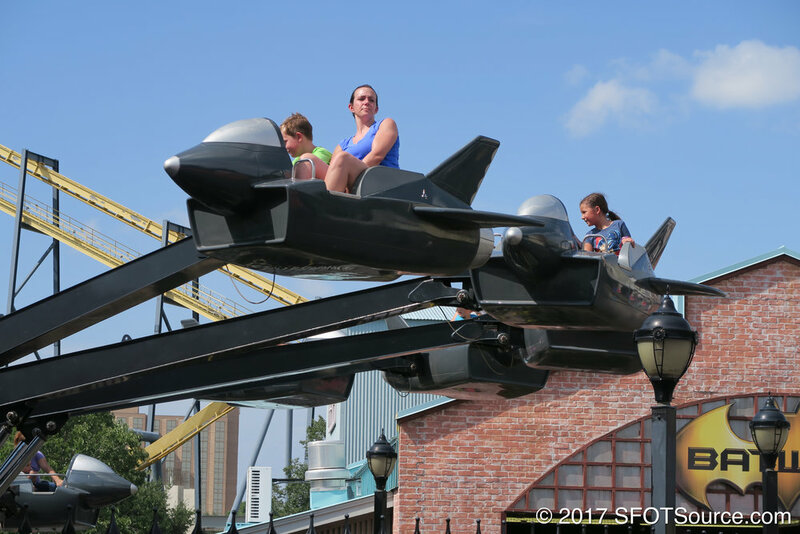 The attraction features nine "planes" that guests climb into. What is unique about the ride? 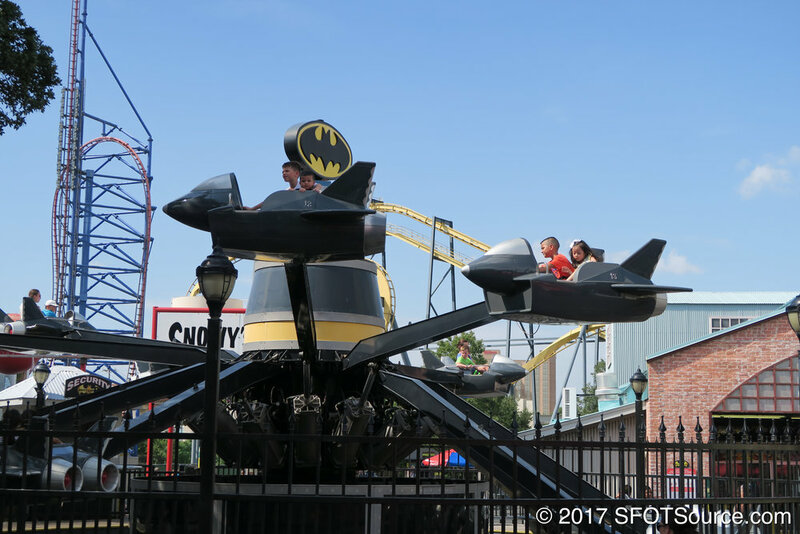 Riders are able to control the height of their plane during the ride cycle.